A rental application is first point of contact between a prospective tenant and the landlord. 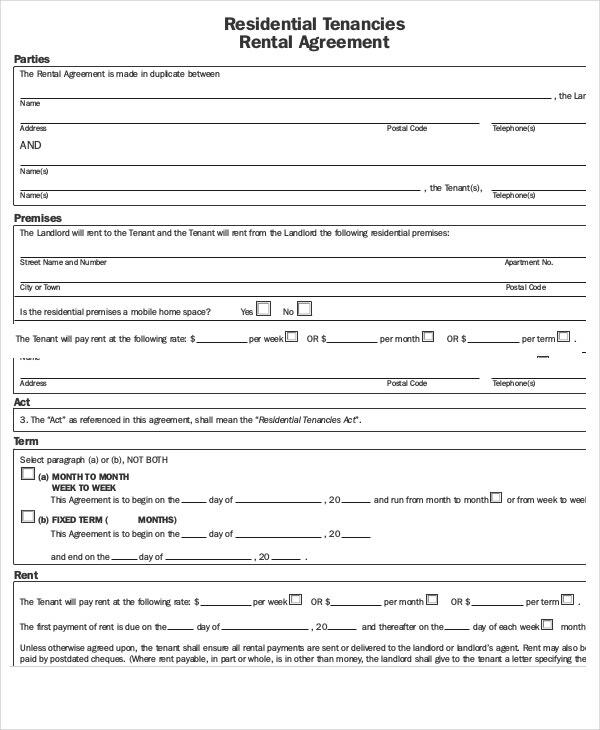 The form collects information about the tenant which is then studied and checked by the landlord – as he sits to contemplate about the former’s candidature regarding his property. There are pre-designed application templates especially created for rental application forms which can be used by landlords to be offered to potential tenants. Such templates will save a lot of time and energy for prospective landlords and tenants. 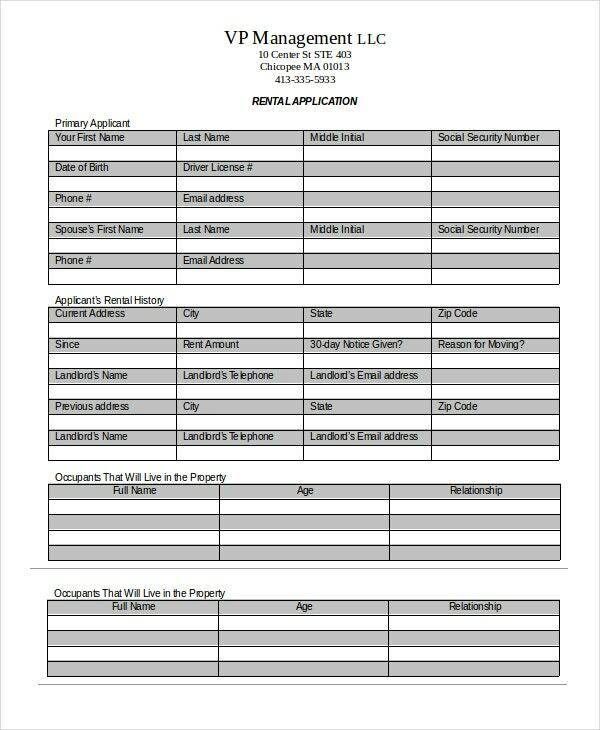 This is an elaborate rental application form that will allow the landlord to gather maximum possible information about the tenant, ranging from basic identity details to queries like smoking habits. 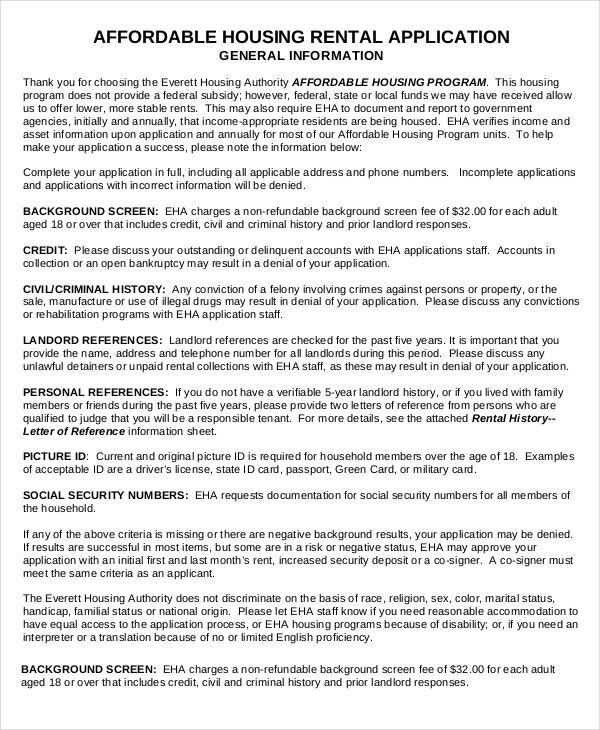 This rental application guideline is for those planning to apply for Affordable Housing Program. 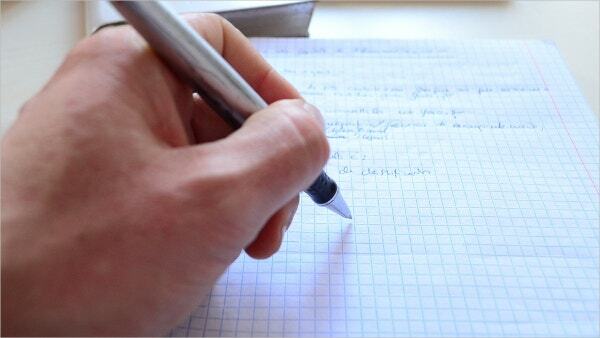 The template contains instructions on what information the applicant should offer on the rental application form. 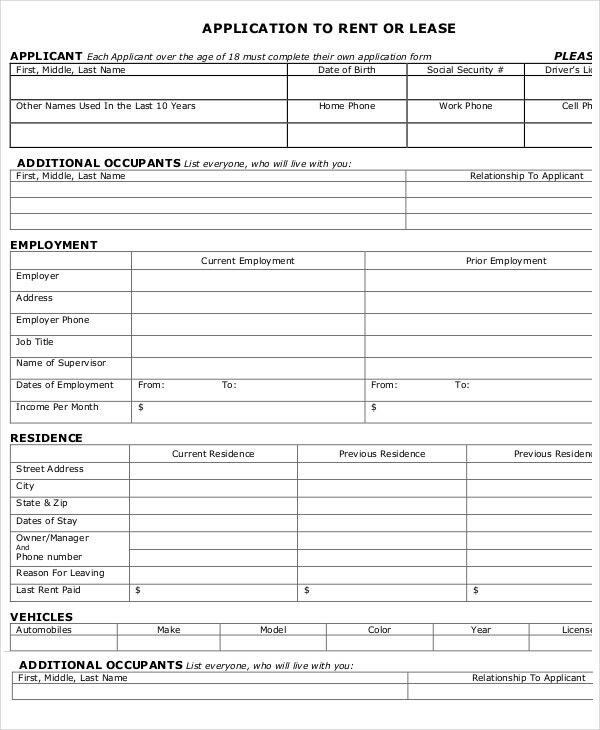 This residential rental application template comes with a detailed application form that will help the landlord to have all the important data about the tenant – regarding employment, financial obligations, vehicle etc. You have a smart and compact property rental application here where the prospective tenant can mention about his/her basic identity details, about spouse, credit references, bank references, appliances he/she would be using etc. 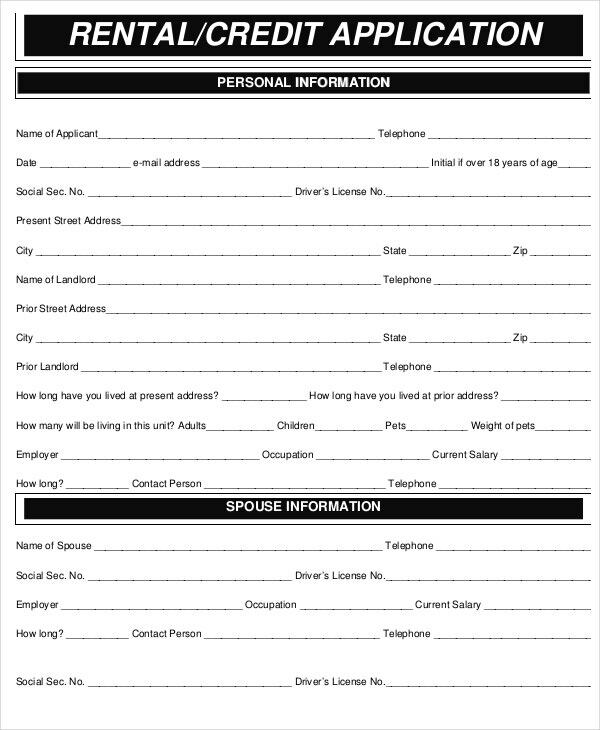 You have a professional landlord rental application template here that starts with the bare essential identity details about the applicant, followed by his rental history, occupants who would be living with him, employment history and income sources. > What Is The Purpose Of Rental Application? A rental application is the first thing that an interested tenant would have to fill when he forwards his application to the landlord. The main purpose of such an application is to gather information of the prospective tenant before the landlord finally decides to approve him as the tenant. You can say that the mission of such an application is to act as a screening tool for the landlord so that he can check and verify the information given by interested tenants through a background check, take a comparative study, and then to finally arrive at an informed decision. It is to make sure that the property is handed over to somebody suitable and safe. > Who Would Need A Rental Application Form? 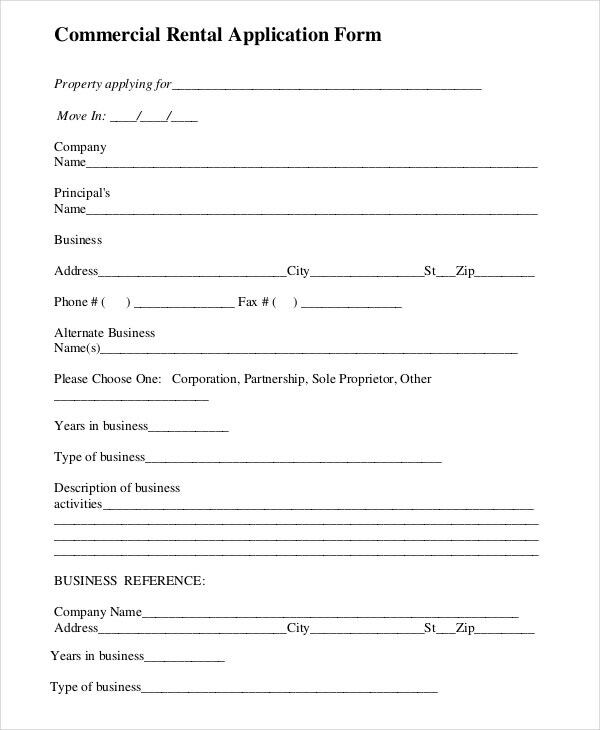 The rental application form is to be used by both the landlord and the tenant. The landlord is the one who extends the form to the prospective tenant where the latter enters the needed information. The organizations offering housing programs also offer rental application forms to tenants looking to apply for a property through such an agency. 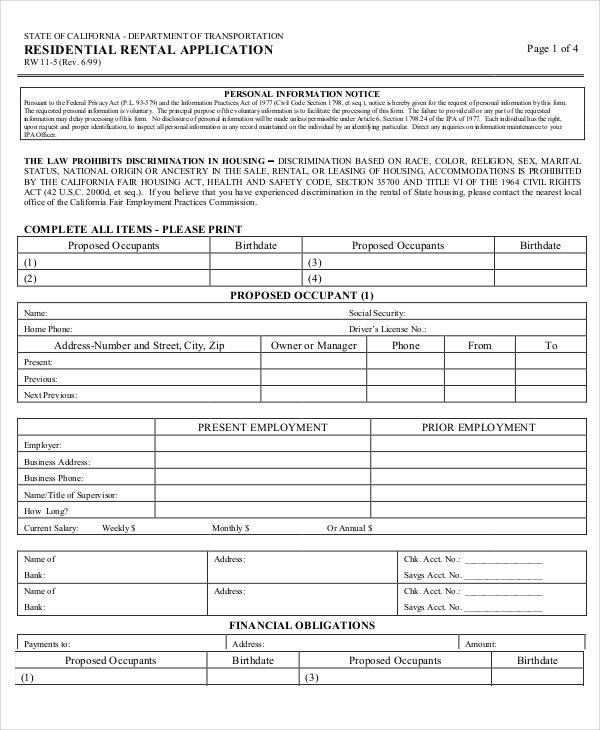 After the tenant gets the form, he will fill it up and then submit it to the landlord or the housing program agencies. 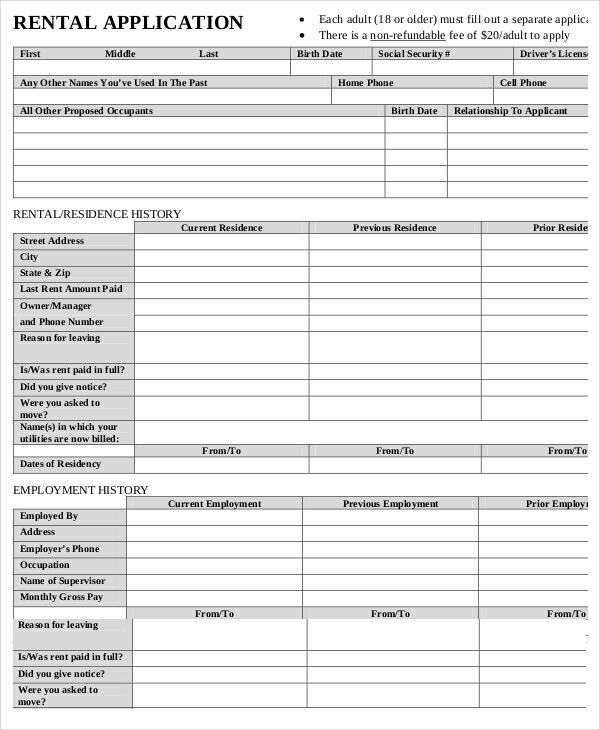 If you too need a landlord rental application form for your potential tenants, get help from the pre-designed rental application form templates. > What Are The Benefits Of Rental Application? The main benefit of a rental application is to source information about the prospective tenants. This will help the landlord to get a fair idea about the basic identity details, financial standard, employment details, spouse matters, number of occupants to be occupying the property and so on. With such information handy, the landlord would be able to run a background check to verify whether the information given was true on the tenant’s part or not. On the other hand, the form would be helpful for the prospective tenant too to highlight all the details about himself or herself that can present his candidature in the most appropriate light. 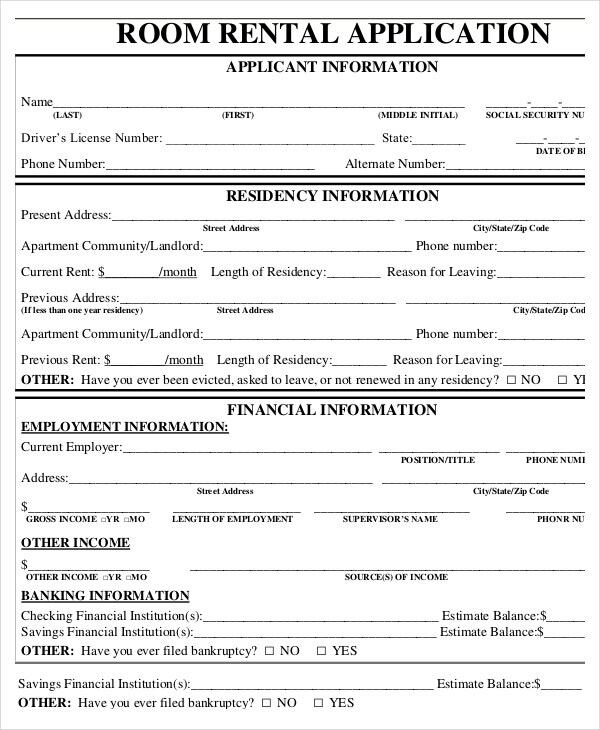 Rental application forms are used by landlords to acquire information about the prospective tenants showing interest in the former’s property or apartment. When you are going for lease agreement templates. You would prefer to settle the agreement with a tenant selected on an informed choice- and the rental application will greatly help you in arriving at the right decision about your tenant.